Installing and uninstalling WhatsApp is simple and fast. WhatsApp has become in the most popular app for instant messages and is available for all mobile devices and desktops completely free. This is a guide to complete installation successfully, you just have to follow step by step. Likewise we'll also show you how to uninstall WhatsApp without any inconvenience. Once you have started the download from the store (Play Store, App Store) or web. Open the icon that will appear on your home screen. 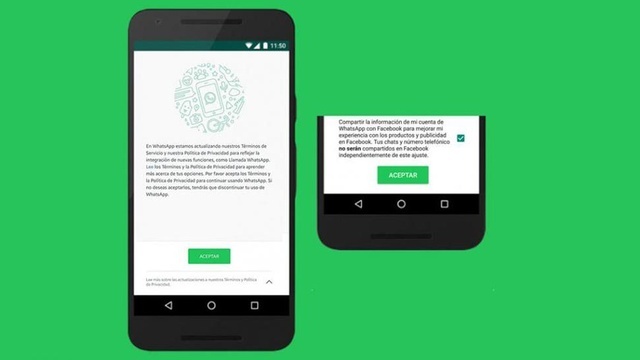 Now you must accept "Terms of service" in which you will see permissions and access that you give to WhatsApp. Enter your phone number for identity verification. 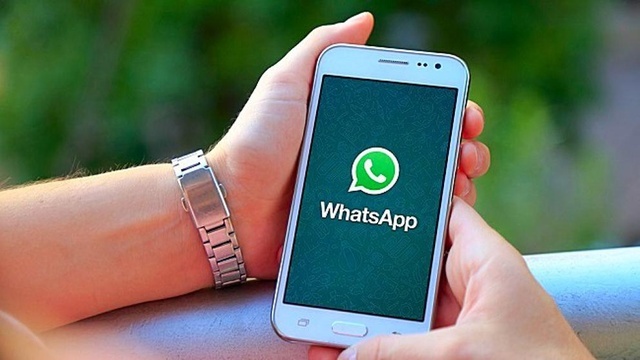 If you have already used WhatsApp, you can restore a backup. Finally enter the name that will be shown to your contacts. These are all the steps for install WhatsApp , now just start enjoying conversations with your contacts and close friends. 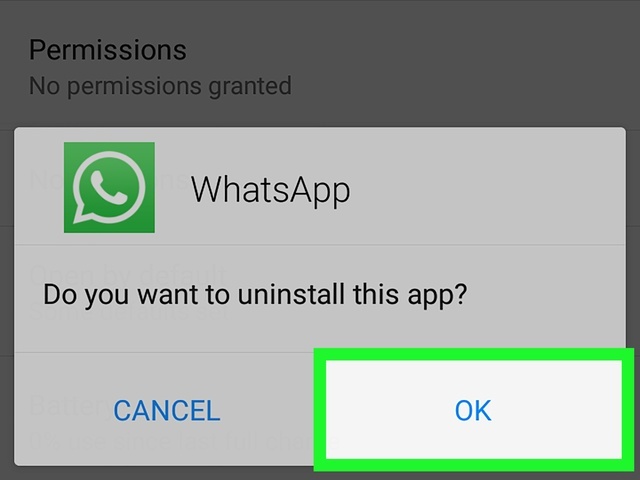 To uninstall WhatsApp, go to Settings> Applications> WhatsApp> Uninstall. Remember that you can make a backup before uninstalling WhatsApp and you can recover messages, videos and photos when you decide to install it again.